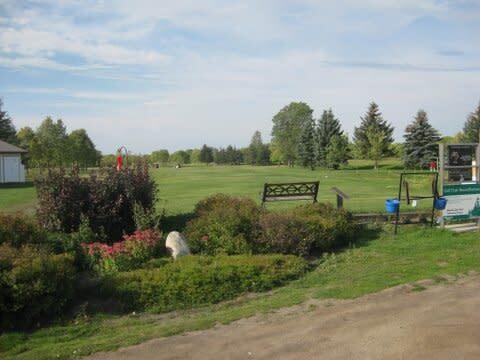 Within sight of the Trans-Canada Highway, at the junction of Highway 350, the golf course can be conveniently accessed from both Portage la Prairie and Brandon. The fairways are wide, narrowing to greens which are heavily boarded with trees. The overall play of the course is demanding, but never so taxing that enjoyment is sacrificed. In short, MacGregor provides an ideal outing for golfers of all skill level. 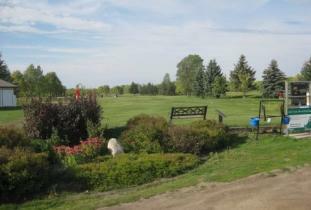 During or after your round, enjoy a meal and a beverage in a our fully licensed clubhouse. Enjoy daily specials made fresh everyday!